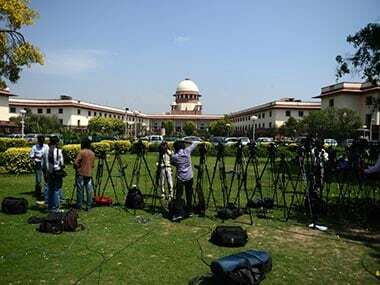 New Delhi: The Supreme Court on Thursday reserved its verdict on pleas of hotel and restaurant owners challenging a Maharashtra law imposing restrictions on licensing and functioning of dance bars in the state. 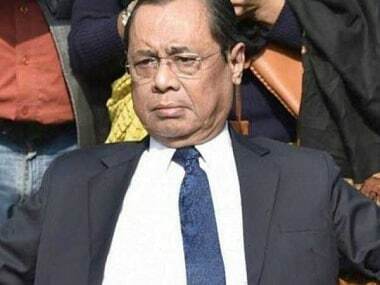 A bench of justices AK Sikri and Ashok Bhushan said it will pass the order on a batch of plea challenging the provisions in a new law enacted in 2016. Earlier, the petitioners had told the bench that the state government has tried to circumvent a previous order of the apex court by bringing in the new law on conditions for operation of dance bars. Hotel and restaurant owners have argued that the state government has adopted an attitude that it will not permit operations of dance bars irrespective of orders passed by the apex court. Senior advocate Jayant Bhushan appearing for petitioners had contended that for years the state government has been putting some condition or other to prevent operation of dance bars in the state. 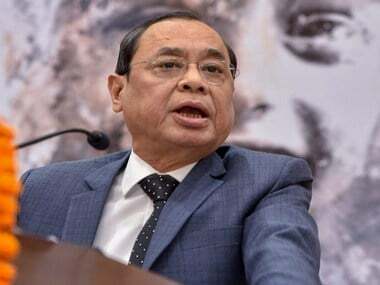 He added that the new law — the Maharashtra Prohibition of Obscene Dance in Hotels, Restaurants and Bar Rooms and Protection of Dignity of Women (Working therein) Act, 2016 — has been challenged by several petitioners in separate pleas. "When the old law was quashed, they came out with a new law. When the conditions were stayed, they came out with some new conditions. Come what may, they won't let the dance bars work. This is their attitude," he had said. 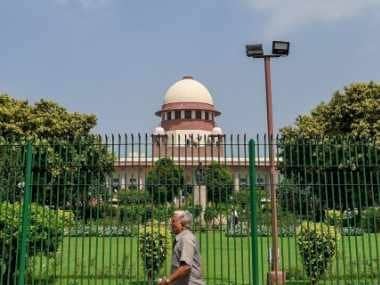 On 28 March, the apex court had directed the state government to apprise it about the status of applications by hoteliers for licences to open dance bars in the state and sought its reply on plea by bar girls challenging some of the provisions of a law regulating the functioning of these dance bars. The apex court had earlier asked the state government to file an affidavit on the plea of bar girls and the status of applications for opening of new dance bars. On 11 January, last year, the apex court had directed the Maharashtra government to expeditiously decide the pending applications for licences to open dance bars under the old rules and the directions issued by the court from time to time. The court had asked the authorities to keep in mind an order of 24 November, 2016, in which it had asked the applicants, who have not been granted licence, to submit their applications to the authority to get the licence, and said the licences should be given to them on grounds of parity with those who have already been given. The Maharashtra government, in an affidavit filed before the court, had earlier defended the operation of a new law meant to regulate licensing and functioning of dance bars in the state. "It was observed that such dances were derogatory to the dignity of women and were likely to deprave, corrupt or injure public morality," the state government had said in its reply. The state government said that prevention of obscenity in public places is a part of public policy in India and was reflected in provision of Indian Penal Code (IPC). "Maharashtra Prohibition of Obscene Dance in Hotels, Restaurants and Bar Rooms and Protection of Dignity of Women (working therein) Act, 2016 gives effect to such Public Policy," it had said.